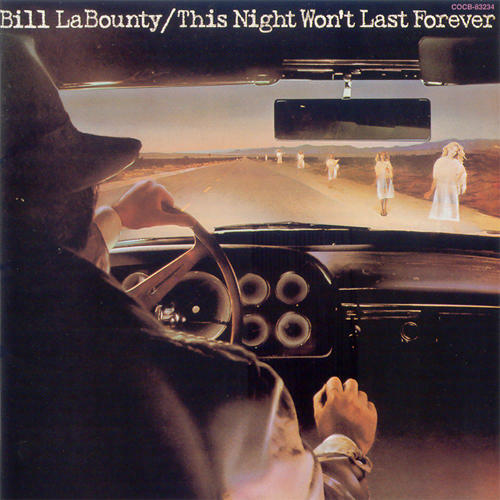 Bill LaBounty is an American musician. He was initially a singer-songwriter in the soft rock genre, first as a member of the band Fat Chance, and later as a solo artist. As a solo artist, LaBounty recorded six studio albums, including four on Curb Records/Warner Bros. Records. His first chart single, “This Night Won’t Last Forever”, was covered in 1979 by Michael Johnson, whose rendition was a Top 20 pop hit that year. In the 1990s, LaBounty shifted his focus to country music and has co-written several songs for country music artists, including Steve Wariner’s Number One hits “Lynda”, “The Weekend” and “I Got Dreams”. LaBounty signed to a songwriting contract with Curb Publishing in 2001. Phonographic Copyright (p) – Curb Records, Inc. Copyright (c) – Curb Records, Inc.